From a couple of months, we are hearing that some companies are suspending their self-driving programs. Mainly, Uber, NVidia and Toyota all announced that within past couple of weeks. And all this happened due to a crash of a self-driving Uber car in Arizona. However, one airport despite all this is moving towards the self-driving vehicle. The future of travel technology is looking more secure as Gatwick Airport in London is developing a driverless bus for a six week trial period this summer. This driverless bus is going to shuttle people back and forth between terminals. Now, it looks like the travelling is getting more secured day by day as airports are adopting latest technologies to grow their business. These driverless buses within the trial period will take workers from one point to another, so initially, there will be no passengers. Moreover, if the experiment and trial go fine then we might see these buses moving on the Gatwick Airport by 2019. One of the most influencing roles in shaping the future of travel technology has been played by Airlines. Recently, Delta Air Lines (DAL) has introduced biometric technology for Delta Sky Club members to gain access to Airport lounges across different locations in the US. However, to use this tech you should be a US citizen or a permanent resident. 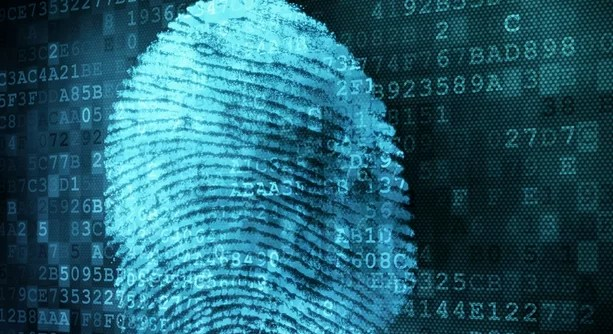 Delta Airline says that it has improved the biometric technology by providing new design and updates. If the consumers are no familiar with the word “Facial Recognition” then they should be. As this is the future of travel technology or at least the Airline industry. 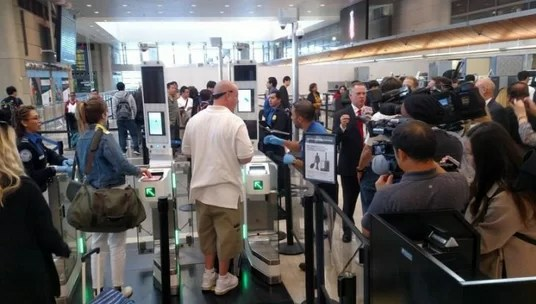 Facial Recognition has also been introduced to LAX Airport to make travel secure. This is something that is still going through experimentation phase. However, it is obvious that sooner or later we will have to pass through it. Passengers are passed through Tom Bradley International Terminal to scan their boarding pass and passport. 2 gates installed on this terminal which will match the information given in your documents, afterwards it will snap the picture of traveller. This gate is also capable of matching your new picture with the one on your passport. If everything goes fine, the traveller gets a green signal. Moreover, there will be TSA agent to check things manually as well. TSA believes that if this works well then it might reduce the security process and long-awaited lines at airports. Have you ever thought about taking travel direction from Alexa? Yes, not your’s Ex-girl Alexa but Google and Amazon’s own Alexa device. Now, this device can listen to your voice and plan a trip for you. All you need to do is to address this device about your destination and you are good to go. The future of travel technology looks more secure by incorporation of biometrics, facial recognition and driver-less transport. If you got something interesting to tell me then let me know in the comment section below.